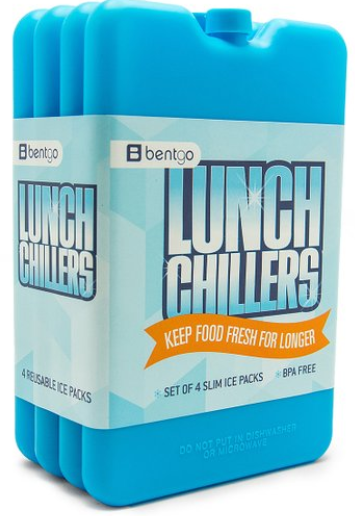 Make lunch time easy and fun with 60% off Bentgo lunch items on Zulily with prices starting at $5.99! 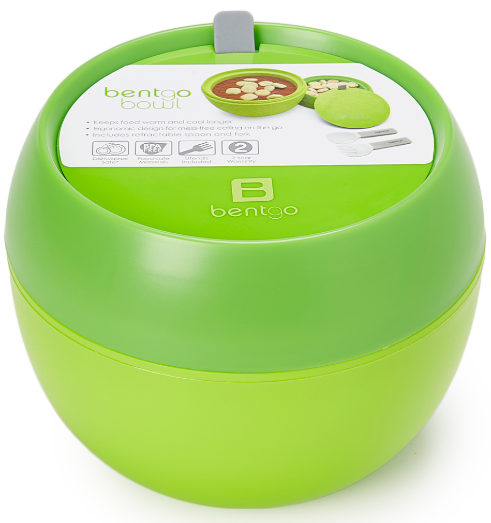 Bentgo Boxes are on sale for just $18.99! 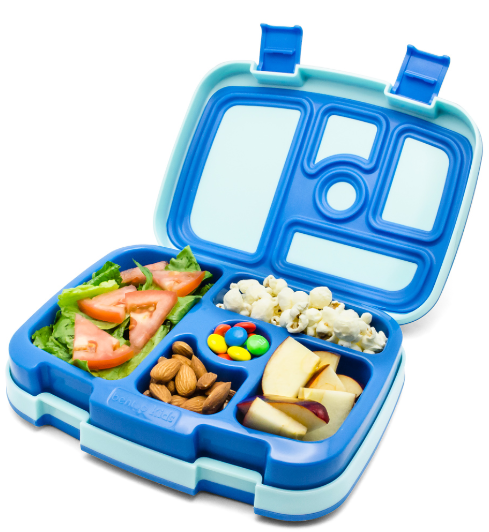 These are one of my favorite lunchbox organizers (see the full list of favorites here). They really are great and this is an easy $15-$20 savings off the prices we normally see! 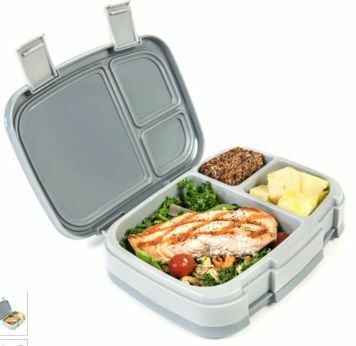 They aren’t just for kids either, you’ll find a number of different types that would be perfect for taking your lunch to work. 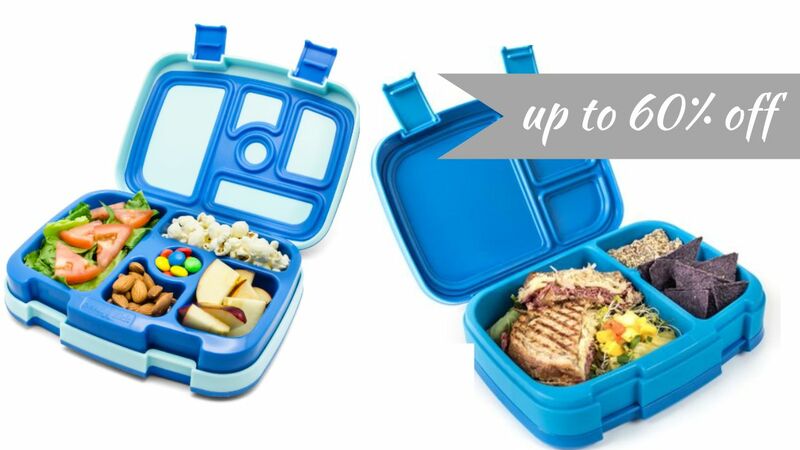 Like the grey one below… If kids get a great lunch, we should too!